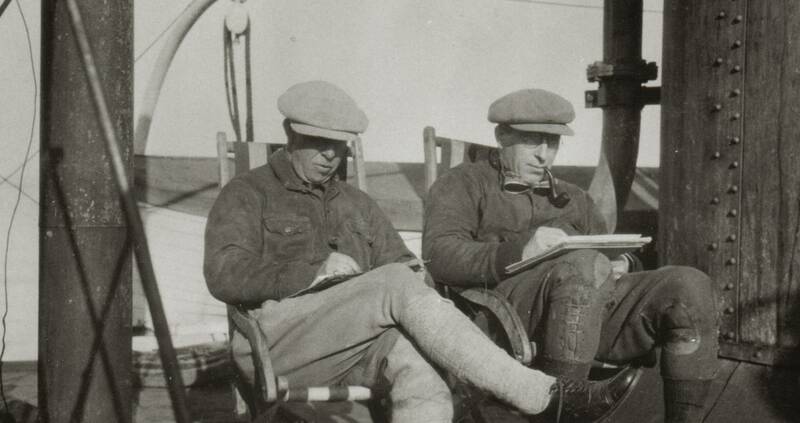 In the same year Banting and Jackson went to the Arctic. Banting’s sketches on this trip, the longest time he had ever spent sketching, showed a lot of promise. A.Y. Jackson would tease him about dropping science and turning to art. Banting responded quite seriously saying, “when I am fifty, that’s what I intend to do.” Banting believed that research was a job for young men, and that his duty was to create favorable conditions for them to work under. This post was written by one of our volunteers at Banting House, Bridget. Bridget has just completed her undergraduate degree at Western University, earning an Honours B.A. with a Double Major in History and Political Science. Bridget is originally from White Rock, British Columbia. In addition to volunteering at Banting House, she enjoys reading, swimming and learning about new technology in her spare time. Posted in Museum Happenings and Events.